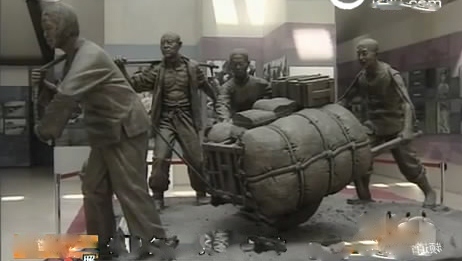 A display in Meng Liang Gu Battle Memorial in Linyi depicting people of Yimeng Mountains supporting the war effort. Take Action: Front Line Defenders offers an easy way for you to support Chen and his family, it just takes a minute to send the form letter to your ambassador asking them to press for Chen’s freedom. Activist Ge Xun, who runs a website supporting Chen, told Tom that he believes the only hope for Chen Guangcheng is continued domestic and international pressure. The action on the ground must be taken by Chinese people, but they are bolstered in their efforts knowing that there are friends overseas who will advocate on their behalf if they too are wrongfully imprisoned. 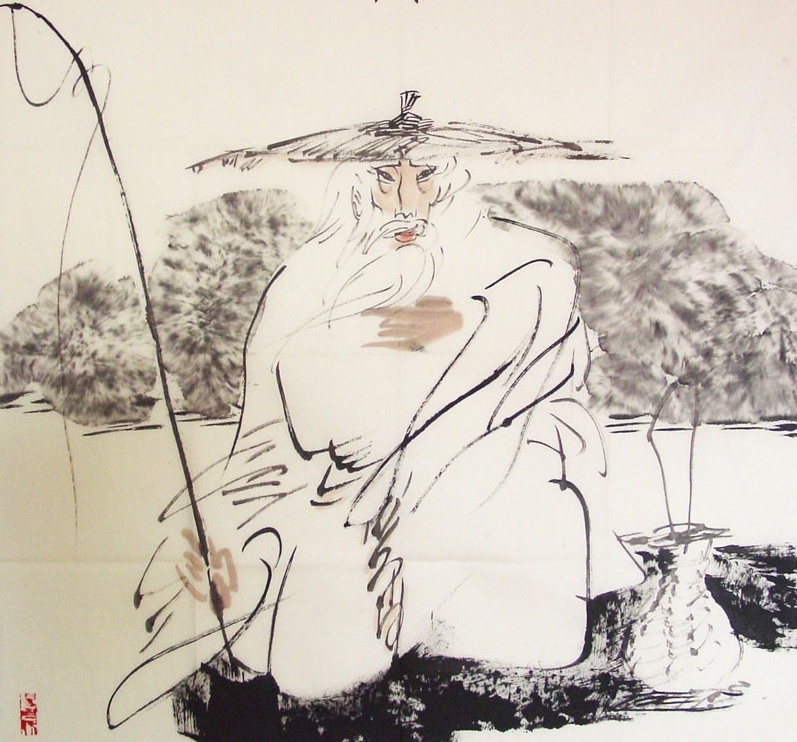 By China Change in Interviews on November 14, 2011 . Spokesman of the Nationalist Party in Taiwan announced that, on the 17th of this month, a “tourist” group of 78 people, consisted of politicians, authors, scholars, businessmen, actors, students, farmers, will travel to Linyi, Shandong. If you speak Chinese, watch this vedio Chen Guangcheng smuggled out in February this year, listen to what he had to say, including his firm, clear and confident voice itself, and you will understand why we must do what we can to help him. Keep in mind that the man in the vedio had just been imprisoned for more than 4 years, yet nothing of his mind and spirit was destroyed. He is truely a free man, and he represents the best of China. The University of New Haven must rescind the degree conferred upon this barbarian. 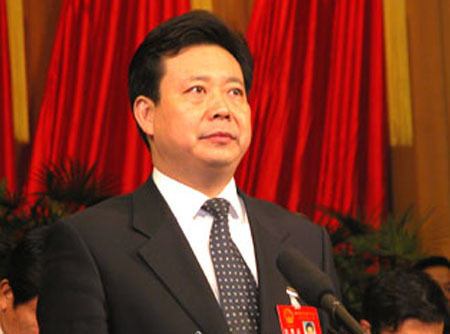 Li Jun is no better than the current crop of US democrats and republicans who clamour to have Guantanamo remain open and who applauded water-boarding as an “enhanced” interrogation technique, Shall we start a letter-writing as well as an e-mail campaign to the dean and other leaders of the University and their benefactors, not to forget the university newspaper and local newspapers. 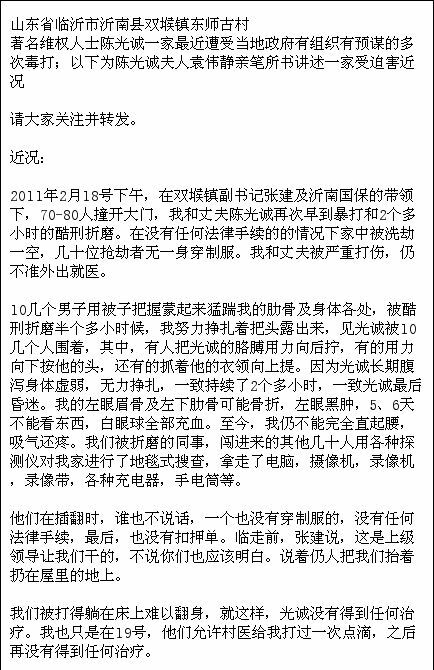 Please do, “Anonymous”, please write at least to the student newspaper to call their attention to the connection between their university and the communist official responsible for persecuting Chen Guangcheng. At least they should write something about it in their paper. If the university still has the cadre training program with Shandong Province, they might even stage a protest. Give them link to this article and articles on major news outlet. I wrote to Matt Di giovanni this afternoon. I came upon a recent article by Yang Jianli (杨建利), a prominent Chinese activist here in the US, in which he says he is seeking international legal actions against Li Qun and other officials who are identified as human rights perpetrators in Chen’s case. He says he will make appointment with State Department officials to block these people from entering the US. If they do, he and other activists will seek to sue Li Qun and the others. Yang says he will be doing the same thing with European countries too. The article is in Chinese. I am glad someone with connections is doing this, because I was thinking along the same line: The perpetrators, especially Li Qun, must be pursued. Not being able to visit the US or/and some European countries will be a huge impediment to them: Training and visiting overseas are prized among Chinese officials, lending them more credentials for promotion. The least and the easiest thing the US can do is to let these people know that they can’t be a rights perpetrator and a trainee in this country at the same time. Old fashioned letter writing in a very good cause. Other bastards will hesitate when they think about their junket visas. Amnesty International are featuring Chen Guang Cheng and his wife in their latest magazine. I will send a letter of support, as suggested by Amnesty.